For the past several months, my skin has been a little lack lustre. It's been dry, dull, bumpy and I've been breaking out. None of my usual products were working and I was in a bit of a skincare rut. Enter Alpha H Liquid Gold. Liquid Gold (£33.50 for 100ml) is an exfoliating treatment that essentially works to resurface the skin. Its main ingredient is 5% Glycolic Acid which is brilliant for making the skin look more radiant and improving its texture. You apply it after cleansing, avoiding the eye and lip area, either following up with your serums etc or just using it neat. I think the idea is that you aim for 3 neat applications in a week. I'm going to be honest and say I was a little nervous about using this. I've used acid exfoliators before but never this concentrated. I was worried it would sting or that my face might fall off. Tad melodramatic maybe but that's the way I roll. Anyway, I bit the bullet and decided to go for a neat application and not use anything else on my skin afterwards, except eye cream. My goodness what a difference it made overnight. My skin was so smooth and felt amazing. 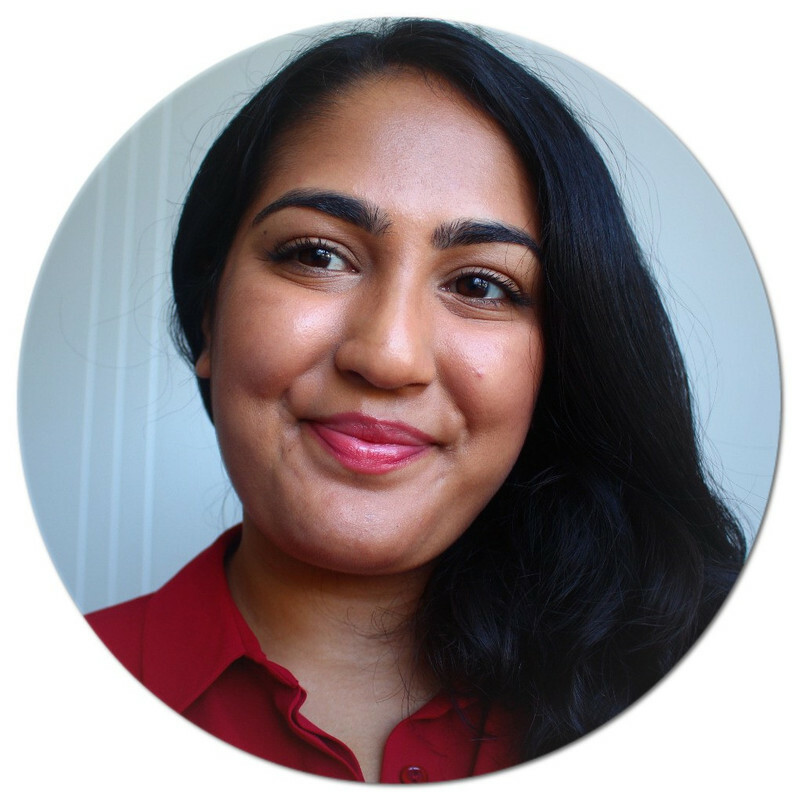 After months of 'bad' skin, in one night Liquid Gold restored it back to its former glory. I still love it and use it neat, 2-3 times a week. It's a very easy and low maintenance product, which I must admit, I wasn't expecting. It's done such an incredible job at fading marks and improving the texture and radiance of my skin, that I really do recommend it. I will repurchase it, though maybe not straightway. Not only is it expensive, I've got a few other products that contain Glycolic Acid I need to use up first. 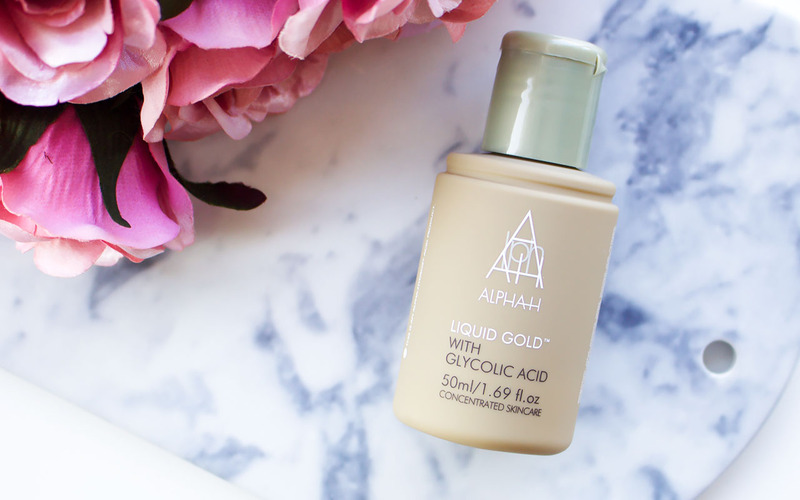 If you've been on the fence about buying Alpha H Liquid Gold, I say go for it. I'm not sure how it would work on very sensitive skin so I suggest looking into that first. Be sure to follow up with SPF the next morning as your skin will be more partial to sun damage. What's your favourite acid exfoliator?